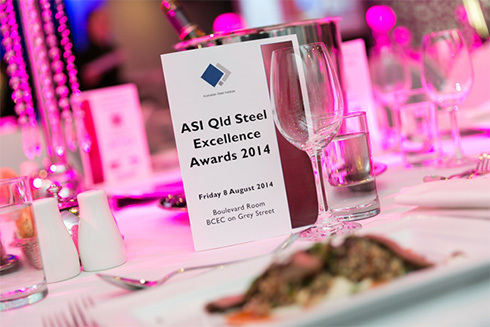 Each year, this is our chance to reward exemplary performance in design, detailing, construction, fabrication and the whole steel supply chain. The design teams, architects, builders and engineers are the decision makers in the steel chain and by their ideas and innovation they feed our industry. However, these teams include the fabricators, detailers, coaters and distributors who worked together to make it happen. In this regard we see an award winning project as being for the whole design and supply chain team and our award certificates and AV at the awards nights reflect that. 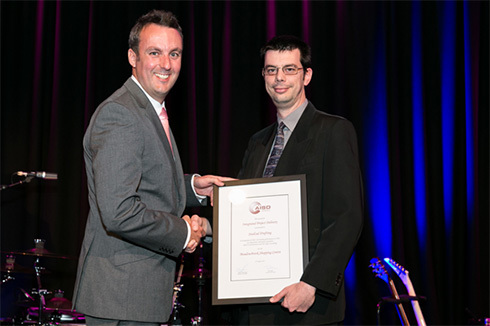 The 2014 ASI Queensland awards night was held at the Convention Centre in Southbank. As in previous years, the first industry award of the night is presented by the AISD. 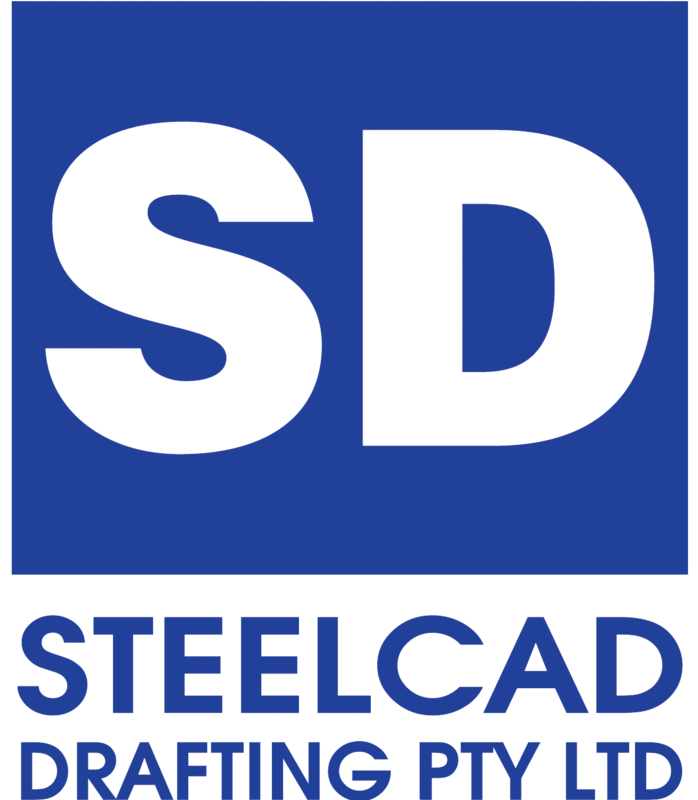 Our award has always given recognition to design consultants who are judged to deliver excellent documentation and services to the steel construction industry. While keeping quality in front of mind, we also need to remain in touch with the changing nature of design delivery, so this year the AISD changed the focus of our documentation award. The delivery of design information to detailers using 3D Building Information models (or BIM) is a process option that is certainly gaining momentum in the local Steel Construction market. The AISD have been vocal supporters of this process for quite some time now, so it’s exciting to witness the growing awareness by designers & builders of the merits of early engagement and the advantages that Australian Steel Detailers have to offer. 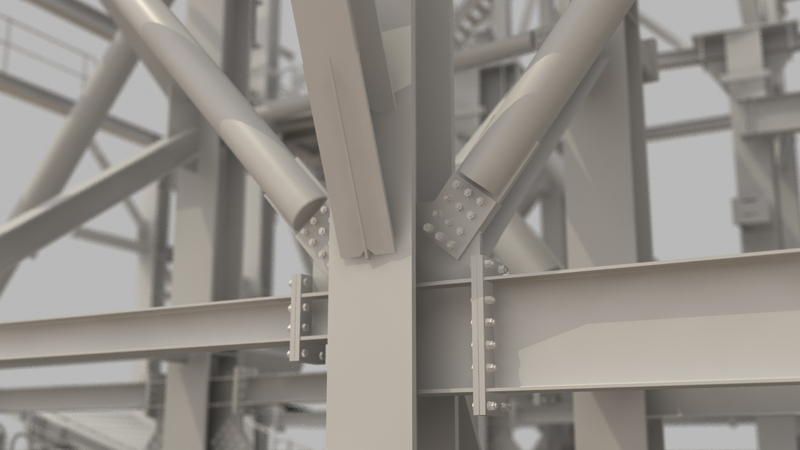 By integrating the delivery of workshop drawings early in the project, steel detailers are adding significant value to the whole supply chain, there-by, making structural steel a more sought after material of choice. This year, we recognised this innovative practice by offering a new award for Integrated Project Delivery, or IPD, for short. This award acknowledges all participants in the IPD team, the builder, the design consultant and the detailer. The judging for this award was conducted by an independent panel drawn from the membership of the AISD and I’d like to take this opportunity to thank the directors of Hempsall Steel Detailers & from JBD for their efforts in judging the entries and deciding on our winner. Time saved during the documentation program and advances in the construction schedule. Buildings - Large Projects - "Global Change Institute"
Buildings - Small Projects - "Brezac Constructions Fabrication Facility"
Steel Clad Structures - "St Peters Lutheran College Performing Arts Centre"
Engineering Projects - "Crude Ore Bin Refurbishment"